WeBuyUnionHouses.com is a business based in Union County, New Jersey. 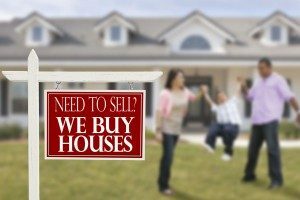 Our team specializes in helping homeowners sell their homes for fast cash. We have years of experience, and are the #1 home buying business in Union County. This is because we have knowledge and access to information that all of our competitors do not. We know the ins and outs of the Union County market, and promise to get your home sold fast, for the highest monetary value possible. We provide above-and-beyond communication, so that you will never feel left out of the process. Fill out the Fast Cash Offer form located on any page of our website, or give us a call today at 908-472-0474 for more information. 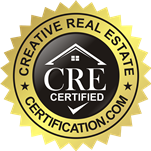 Are You a Real Estate Agent, Struggling To Find New Clients? Follow These Pointers to Grow Your Clientele FAST.